Thank you! Thank You! Thank you! Whether you are a keen reader of the Wycaan Master series, follow my Elfwriter blog or twitter sites, are members of the California Writer’s Club or the Berkeley Writer’s Circle, or whether you are just some poor soul who keeps bumping into this optimistic writer with a propensity to gaze up at the mountains or out to sea…Thank You! 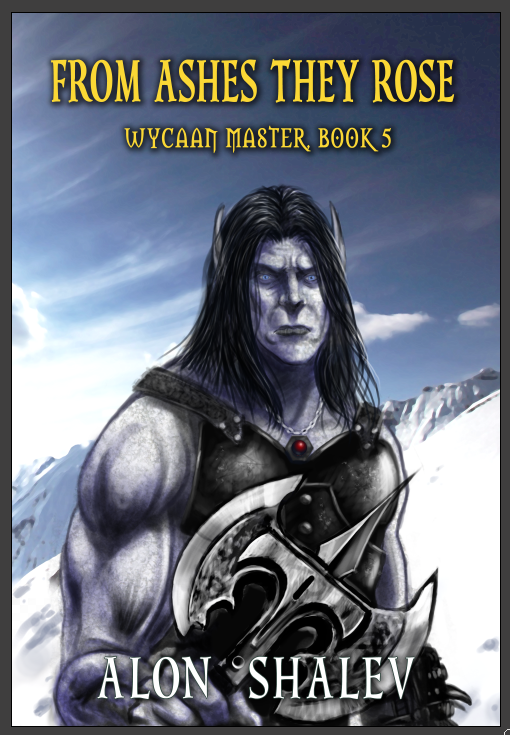 Today, Tourmaline Books released From Ashes They Rose, the fifth Wycaan Master novel. Every time I have a book released, it feels surreal. The excitement and pride are as fresh as they were when the award-winning At The Walls Of Galbrieth, was released five years ago. The first few days of a book release are critical to its trajectory, so please consider purchasing the paperback here and the e-book here. In celebration of the release, Tourmaline Books has made the first three novels available as e-books for 99 cents each. This sale will only continue until after the weekend. Please click on the book cover below for the link to each book. Monica Buntin, my editor, who makes sense of the jumble of words I send her. William Kenney, for the cover design, artwork, and vision. He has an amazing capacity to create something beautiful out of the vague ideas I throw at him. Jeny and Rutchie at The Fast Fingers, who format the book with such professionalism and are willing to let me bug them every week or so (okay, maybe more!). Ariela, Pele & Asif – my family, who have the patience to listen to every first draft and endure the silences when I travel far away in the land of Odessiya. 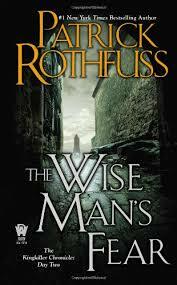 I hope From Ashes They Rose lives up to its predecessors. It does take on a more complex hue, but as we say in the elven tongue: C’est la vie. Once read, please consider leaving a review on Goodreads and Amazon. Thank you again for your support. Good Reading!